"Main Title" (clip) from THE WOMEN (1939) by Edward Ward (a .MOV file courtesy Rhino Records). "I don't understand grown-ups on the telephone. They all sound silly." 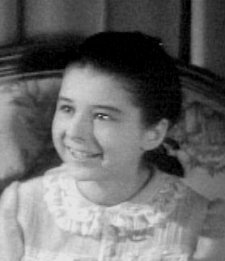 --as Little Mary Haines in THE WOMEN (1939).